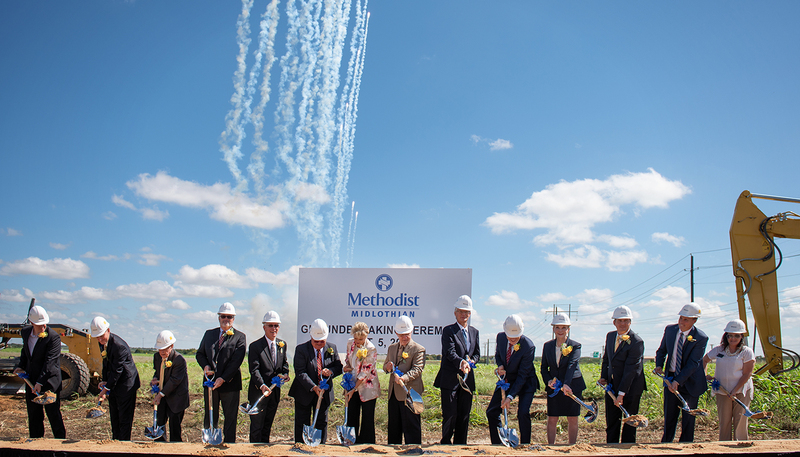 New 110,200-sq.-ft. building puts science on display with large windows and exterior breezeway. 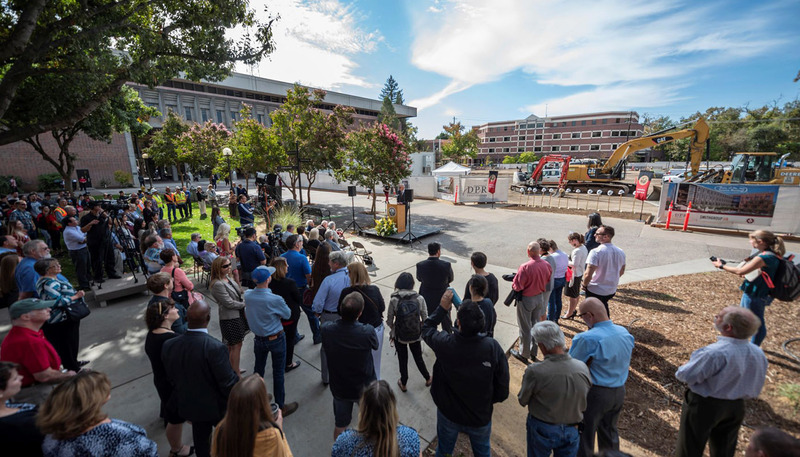 The Chico community will soon have a new resource at California State University (CSU), Chico as DPR broke ground on the new physical sciences building earlier this month. 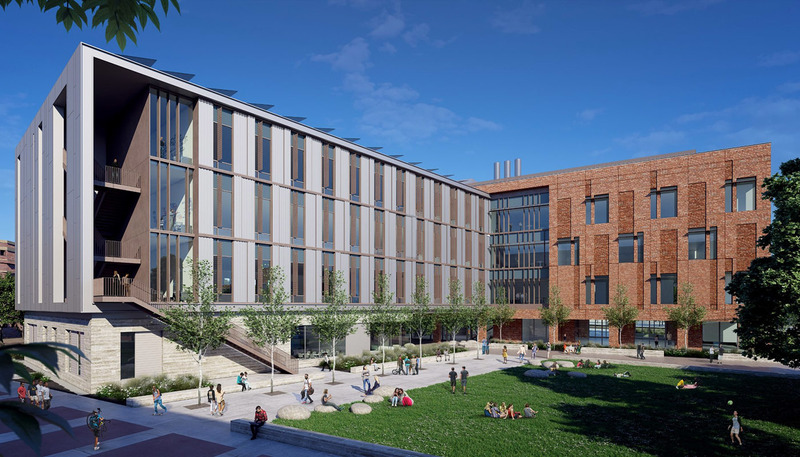 With an exterior breezeway and large windows, the physical sciences building will invite members of the community to engage in the sciences and will feature a hands-on laboratory for K-12 students, where children will be encouraged to experiment and learn using advanced facilities. Designed in partnership with SmithGroup, the design-build project blends historic Chico state with contemporary architectural elements. 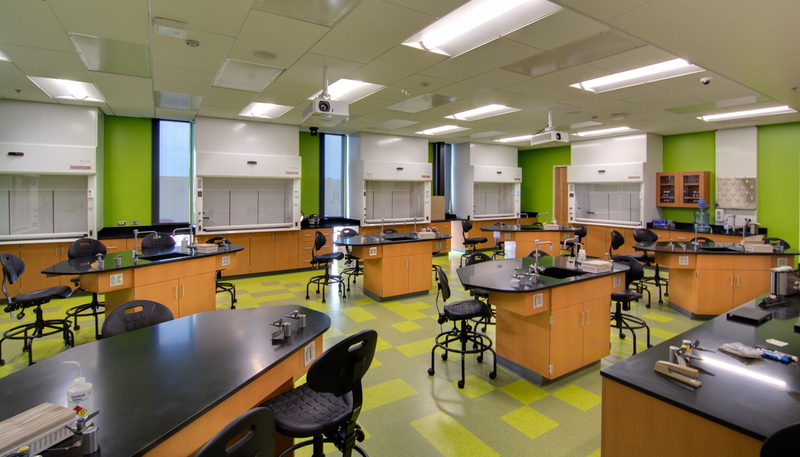 It also provides new space for the College of Natural Sciences, which includes the chemistry, physics, geological science and science education departments. DPR worked closely with CSU’s Institute for Sustainable Development to identify and incorporate sustainable features that will help the project achieve LEED® Silver Certification. With a specially designed HVAC system, including chilled beams, displacement ventilation systems and an air monitoring system, the building will have optimized energy performance, while also providing health safety by monitoring air quality in lab classrooms, ensuring a safe working environment for students and staff. 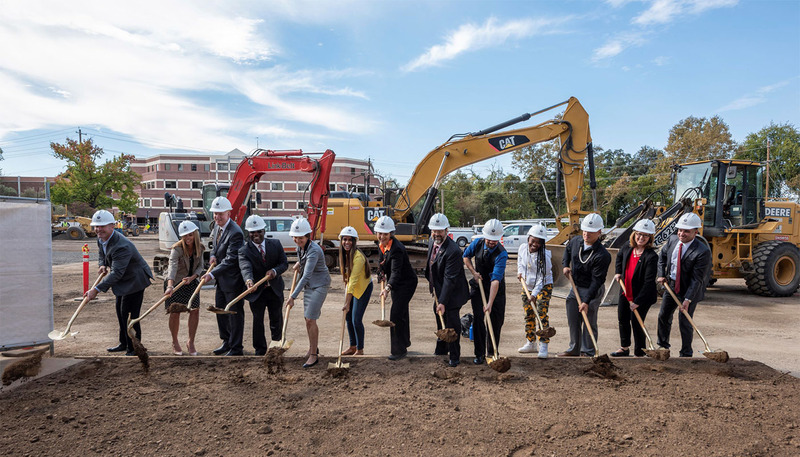 Members of the campus and community gathered at the groundbreaking ceremony to celebrate the advancement of CSU, Chico as a leader among the North State and 23-campus CSU system, an advancement that the $101 million development will help deliver. 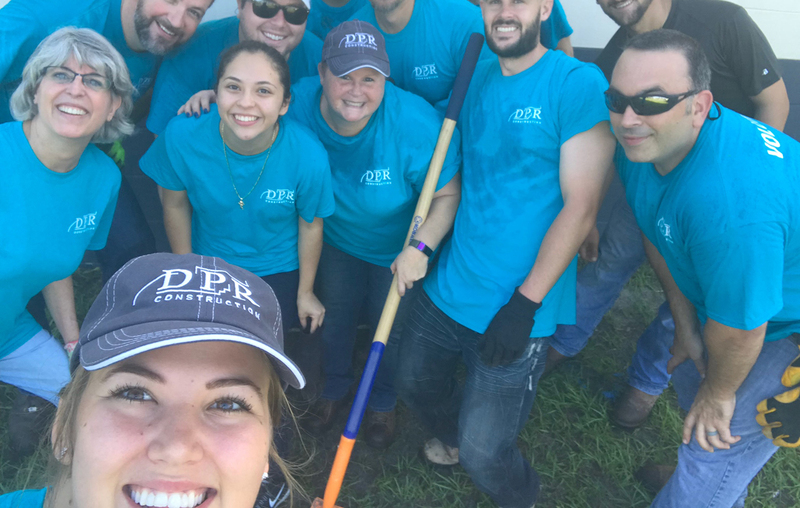 DPR employees, who often don't work together, were able to come together internally, while also giving back to the community at Dover Boys & Girls Club. How can contractors and their partners collaborate with customers to deliver projects more efficiently? Or change the way all stakeholders approach projects to drive success? Those topics are the core of what DPR and its partners will discuss in six presentations at the 20th annual LCI Congress, the flagship event of the Lean Construction Institute (LCI), Oct. 15-19 in Orlando, Florida. 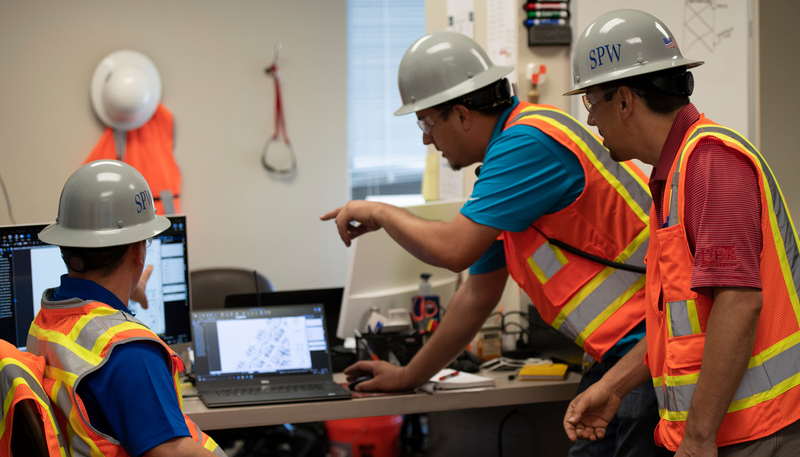 The paradigm shift is being advanced through a focus on jobsite culture, better alignment with customer expectations and leveraging technology in new ways. By breaking free of traditional workflows, new efficiencies can be realized leading to benefits for all project stakeholders. Three of DPR's six presentations are discussed below. To learn more, click on the section headlines and view videos detailing the topics. 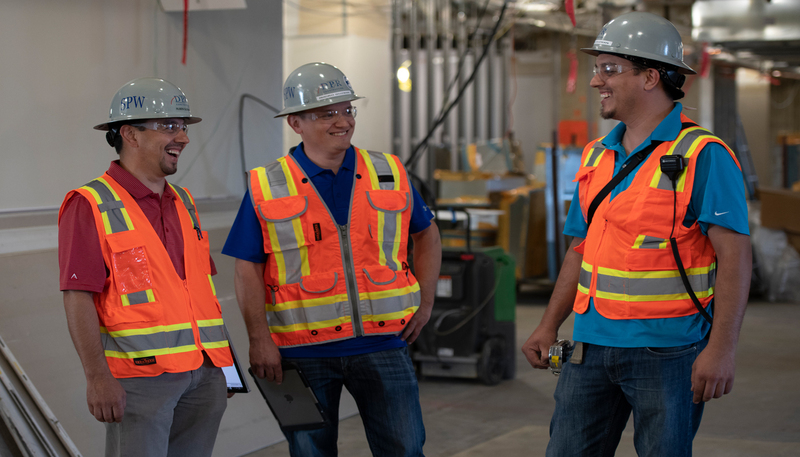 When it comes to safety, we know procedures and protocols won’t prevent incidents unless a strong jobsite culture of caring and risk rejection exists. Similarly, all the tools of Lean, from kaizen to pull planning, will be limited in their effectiveness without the right culture. True commitment to continuous improvement, for instance, requires trust in your teammates and a sense of a shared goal that’s bigger than one’s self. 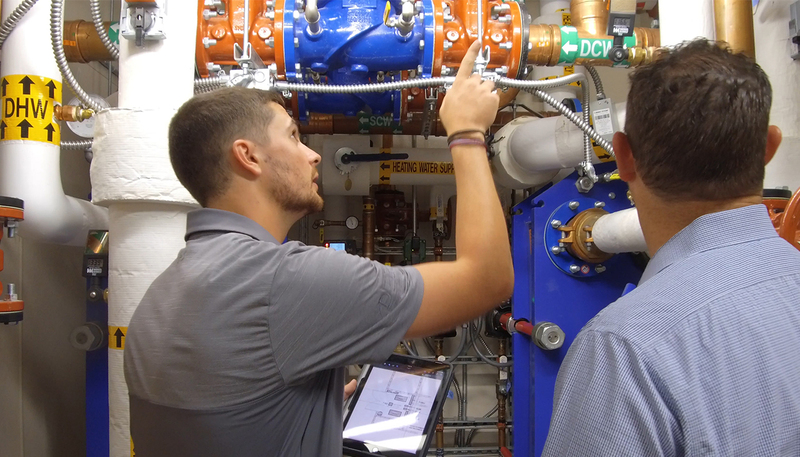 DPR’s Daniel Berger understood that his customer at HCA Northwest Hospital Medical Center in Margate, Florida wanted the project team to share its Lean goals. He knew, though, that simply executing Lean methods would only take the team so far. At LCI Congress, Berger and DPR’s customer, HCA, will discuss how they worked together to achieve results. 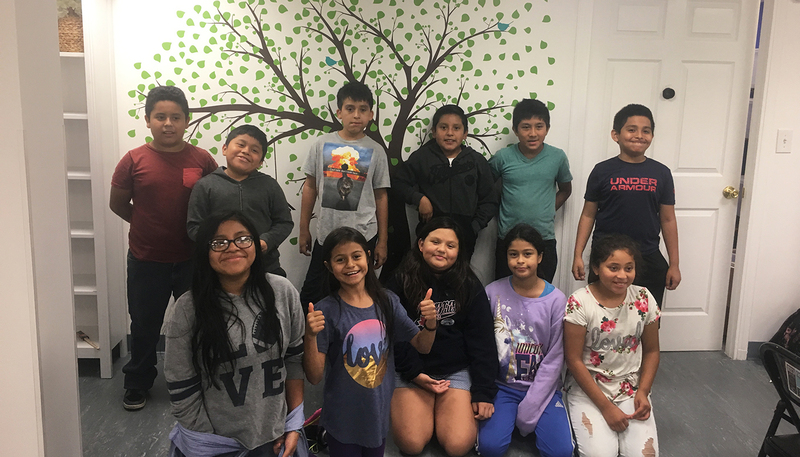 The key was creating a team that hold one another accountable and can thrive during the “tough” conversations that take place during any project. They will also discuss how planning took a whole-project approach rather than being individual scope-specific, how productivity and safety performance improved vs. baselines, and how, once the project is completed in 2019, the culture will continue on future projects. 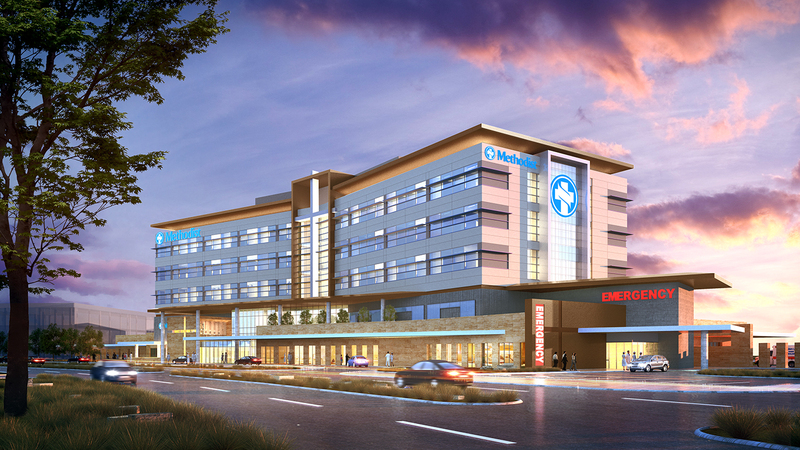 When DPR’s team in Phoenix completed the first phase of a large hospital project for Banner Health, it achieved zero defects. Why fix what’s not broken for the second phase? The customer shifted its approach to quality by focusing on Distinguishing Features of Work (DFOW) that were closely associated with the end use of the building and patient care, building a Lean program to support them. As a result, the entire project team shifted its approach to focus on DFOW and saw fantastic results. For example, work on elevator lobbies (a DFOW) included eight RFIs prior to work starting and zero once work was under way. Trade partners saw increased productivity, too. 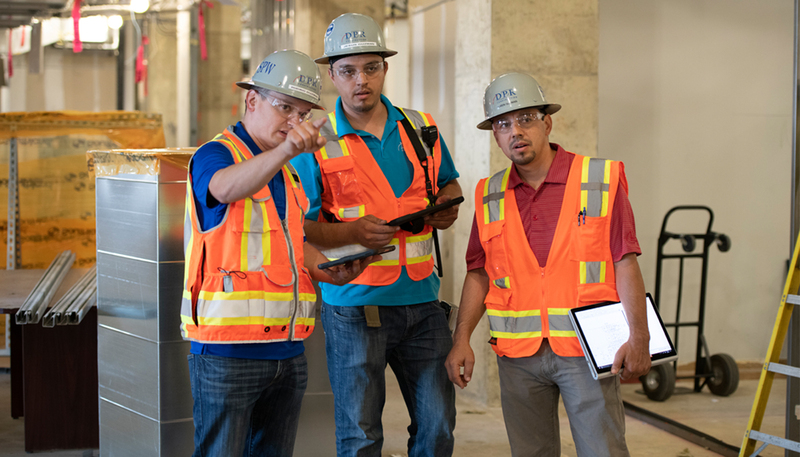 The team originally planned for 53 days of elevator lobby work, but by aligning around DFOW resulted in only 32 days of work—all with zero defects. Similar improvements were achieved across the project because of increased communication and focus on what was important for all stakeholders. The Lean method of a gemba walk involves going out in the field to see the work and collaborating with partners to address a specific issue in production or key performance indicator. But what if the work doesn't exist yet and won’t be for another year? Easy: use a time machine. 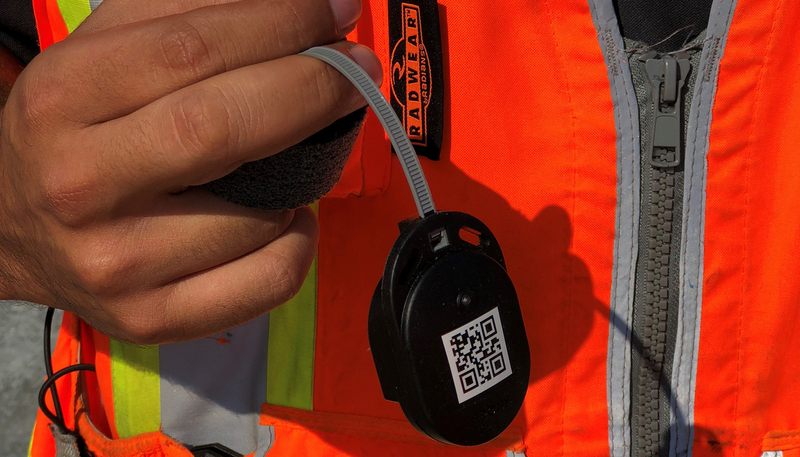 Essentially, technology has unlocked the ability for partners to virtually walk through a job site far in advance of the work being put into place. 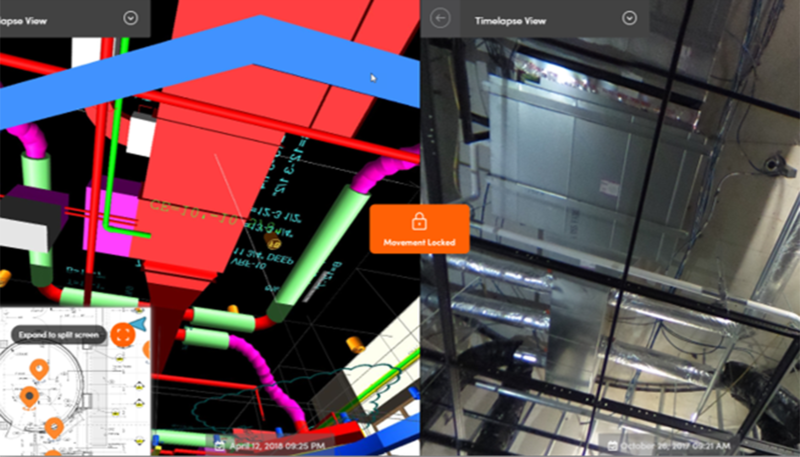 Teams can gain a common understanding of the challenges of a dynamic construction environment, viewing it differently than the fixed nature of an assembly line. 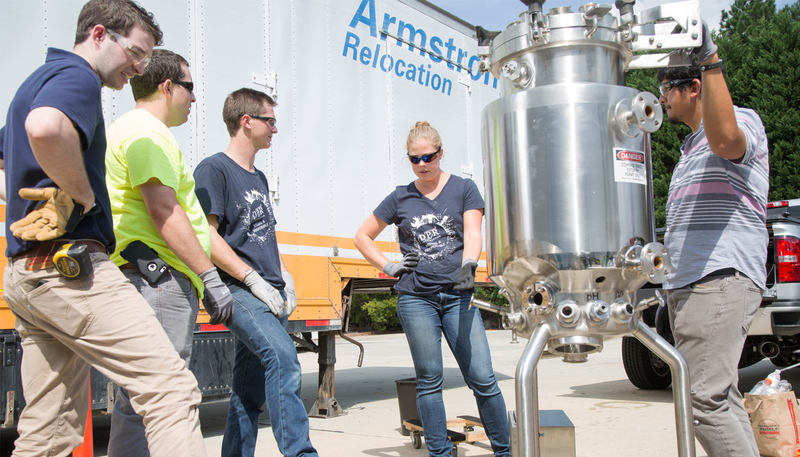 As a result, stakeholders can test strategies and make mistakes early—and virtually—while avoiding expensive problems that traditionally emerge after crews have mobilized. At the 2018 LCI Congress, DPR and its partners will show how this is working to improve delivery of a large project in Orlando. 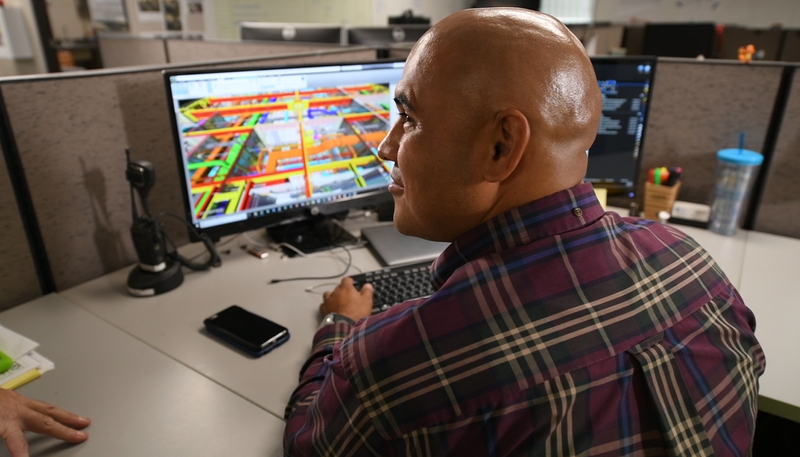 Using 4-D eliminates waste throughout the delivery process and illustrates how we’re utilizing innovative technology with exciting visualizations that promise to alter the way we construct in the future. Innovation isn't synonymous with technology. 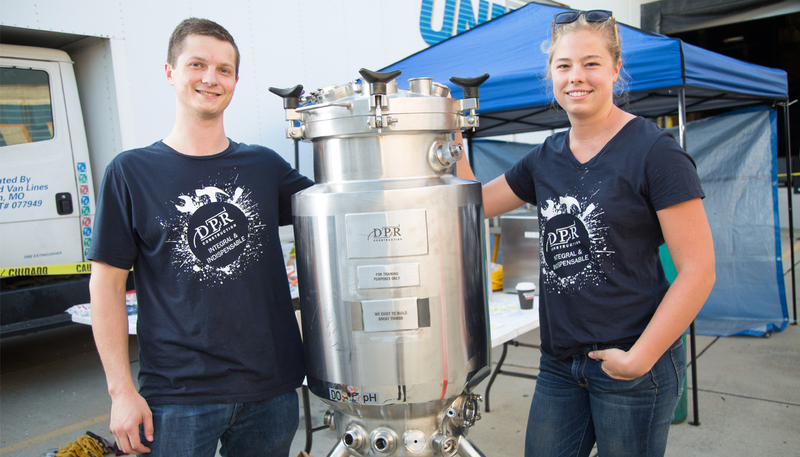 Innovation at DPR Construction can be anything that creates new ways of working more efficiently and delivers value to our customers and projects. Achieving that often takes collaboration with key stakeholders from owners, trade partners, end-users and project team members. That’s exactly what’s underway in Leesburg, VA, where DPR is expanding Inova Loudoun Hospital and using the site as a proving ground for a new way to monitor recent concrete pours with embedded devices. A DPR team member shows one of the devices that are under pilot. Traditionally, concrete cylinder samples need to be tested off-site to determine strength. Separate core tests measure moisture content. Doing so involves taking several samples, sending them to a testing facility and waiting for the results. The project team saw an opportunity to see if there’s a more efficient method to measure these aspects in real time. 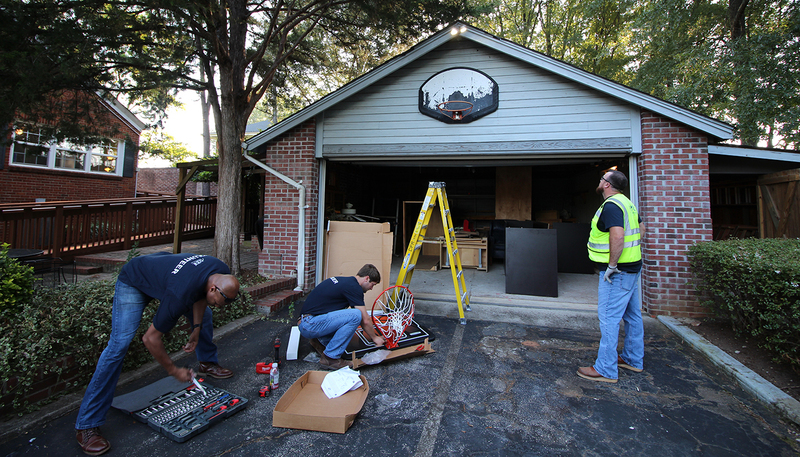 DPR’s crews are working in tandem with architecture partner HDR’s research arm. The idea is that, if the readings are reliable, the sensors will cancel out the need to send samples in for testing, therefore saving time, while also helping determine project sequencing and eliminating rework. The sensors are attached to rebar prior to concrete pours. A DPR site in Sacramento will also pilot the sensors soon; testing in different climates helps establish the effectiveness of the tool. It’s the latest example of DPR finding appropriate places to try new methods. 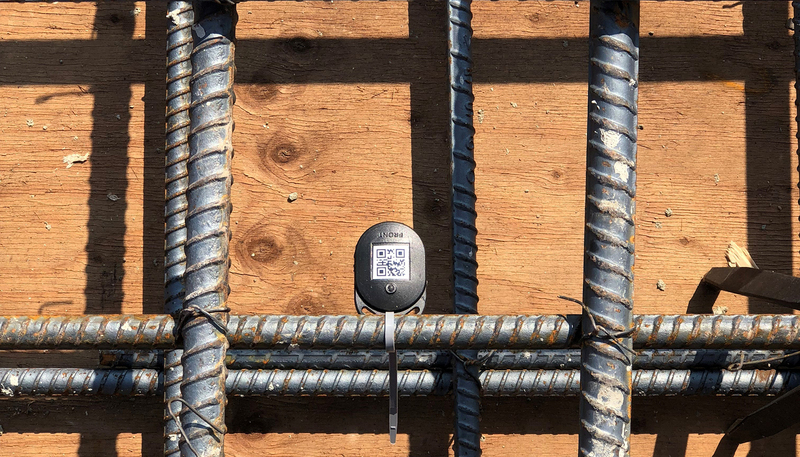 Some have taken off; one solution for managing jobsite progress photos has saved hours of time for DPR and its project partners. The solution was first piloted on jobsites in Arizona, the San Francisco Bay Area and the Washington, DC region. Today, it’s used on more than 100 DPR projects because of feedback from architects and owners that showed it was delivering value. 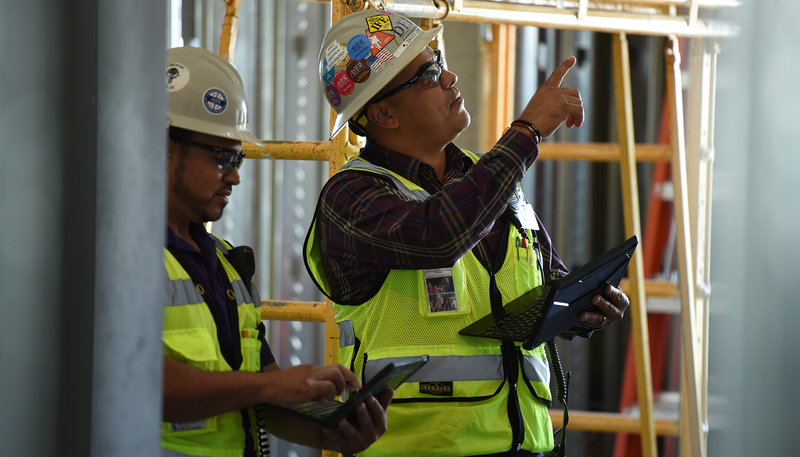 DPR and its design partners use jobsite progress photos for a variety of reports and verification needs. Customers also like current photos for their own purposes including keeping stakeholders or employees/end-users up to speed on progress. Occasionally, they’re needed to help troubleshoot an issue. No matter the stakeholder, finding photos for their specific uses was a cumbersome process, often taking skilled people off their "normal" job for hours. DPR is using software that allows quick ways to compare progress versus a digital model. “The old methods meant a project team ended up with thousands of pictures in a shared folder with titles like ‘IMG_541’ and no real context,” Gaylord said. Stakeholders always disliked how a simple report could turn into a day-long process. 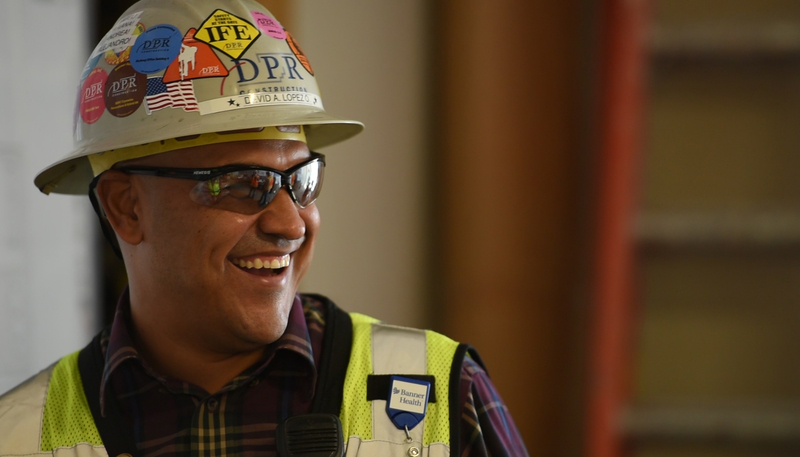 DPR team members, as well as its trade, design and customer partners all reported a much better, faster experience when DPR implemented a process and software that integrated existing digital site plans with automatic curation of photos. “Now, we drop a pin in a room, take a 360-degree photo and all the curation legwork is done for us,” Gaylord said. The result is more time spent building and collaborating with much less time trying to find "that one photo." 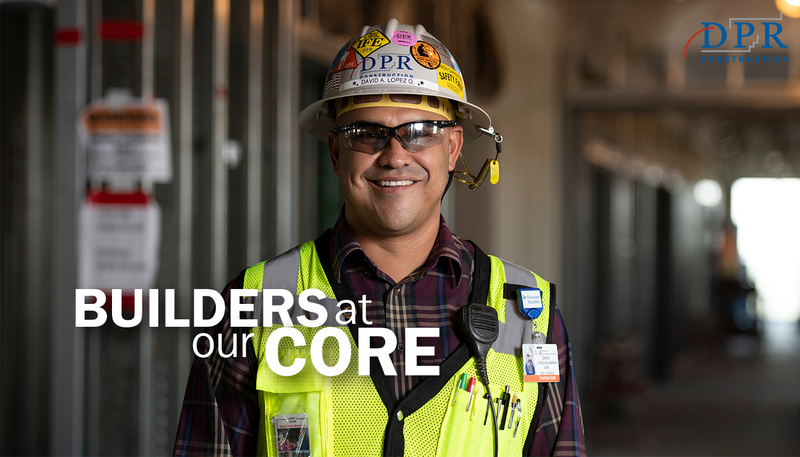 DPR looks for things that deliver value in the form of cost savings, schedule certainty or simply better customer service. While technology can be part of the solution, the true innovation usually ends up ticking one of those boxes. 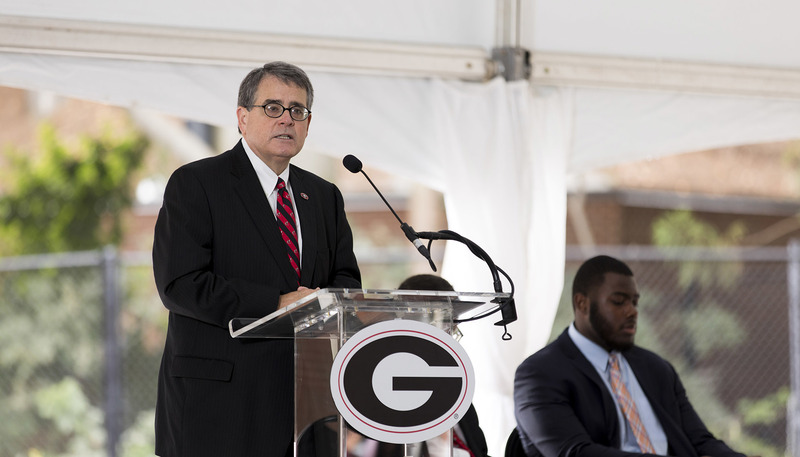 Just in time for college football season, The University of Georgia (UGA) formally unveiled its enhancements to the west end zone of Sanford Stadium, the tenth largest college football stadium in the country. 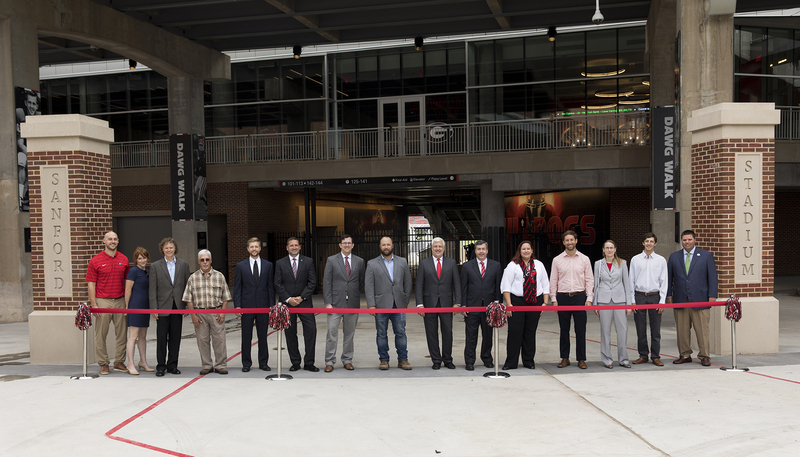 Led by DPR’s Lauren Snedeker, the project team embraced the challenges of renovating the stands, locker room, recruit club, plaza and concourse area of UGA’s beloved Bulldogs, all while over 94,000 curious fans flooded the stadium during last season’s six home games. 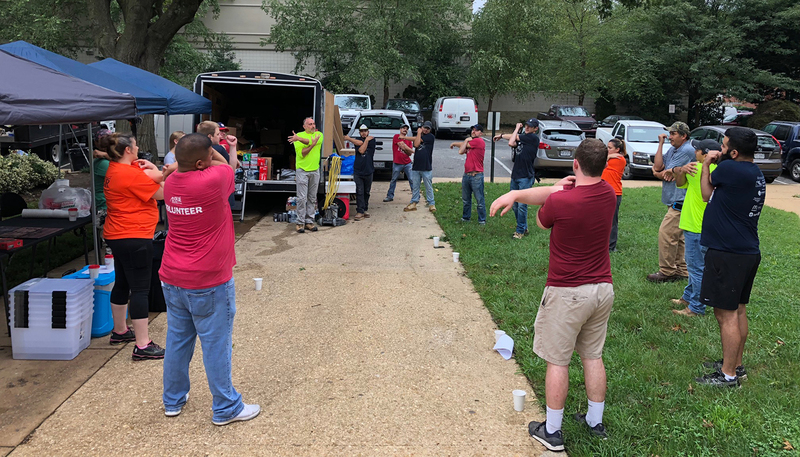 Through careful planning every week, the team demobilized the entire jobsite prior to each game day. A 10,500-sq.-ft. hospitality lounge for hosting prospective student-athletes and their guests on game days. 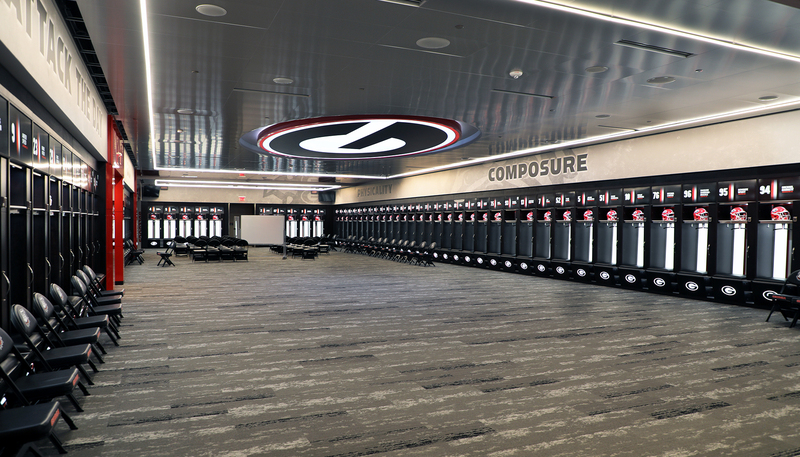 The lounge is the first of its kind at Sanford Stadium for the Georgia football program. 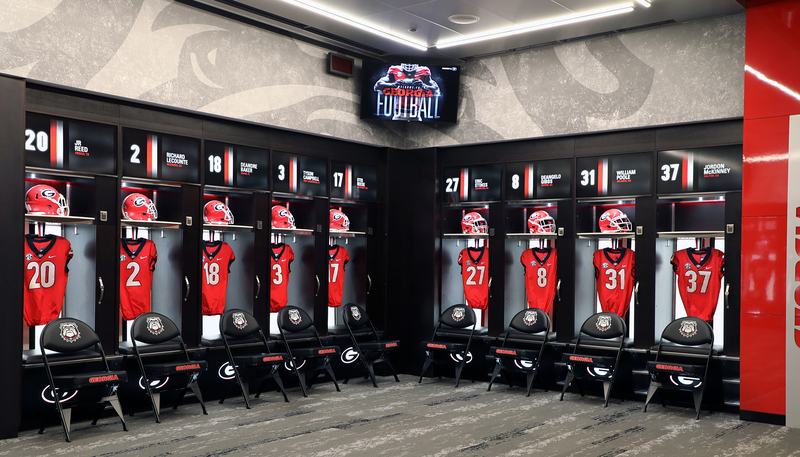 New locker room, including fully equipped locker and shower facilities, as well as additional storage space for sports medicine, equipment and coaches’ locker rooms. New plaza replacing all existing entrances in the stadium’s west end. Expanded and enhanced concession and restroom facilities as well as a new video board that is 33 percent larger than the previous one. 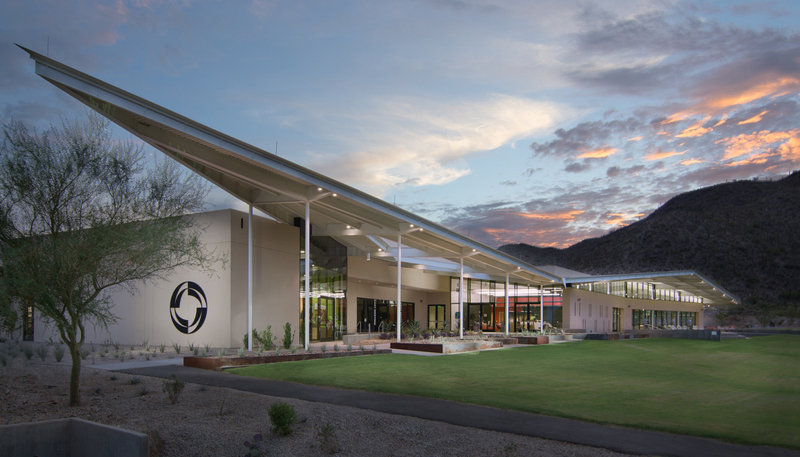 Central Arizona College (CAC) recently opened two new, ground-up facilities that DPR Construction delivered on its Signal Peak Campus in Coolidge, AZ: the Mel A. Everingham Student Union and a Science Building. CAC President Dr. Jackie Elliott, CAC Governing Board members, staff, students and the local community joined to celebrate the ribbon cutting ceremony as the new school year kicked off. 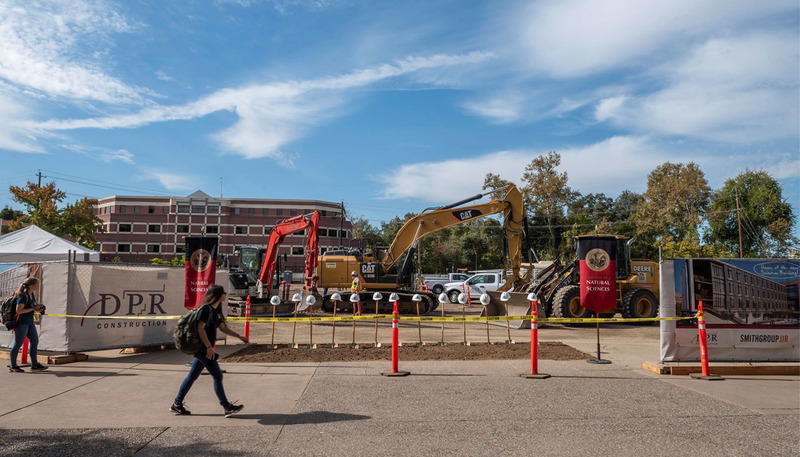 The new Student Union promises to be a new campus landmark and a destination for all students, enhancing the student experience with a modern campus hub. Architekton designed the 40,600-sq.-ft. facility to mirror the surrounding mountainous landscape with an undulating, angular roofline that provides a soaring open feel to the interior public space. 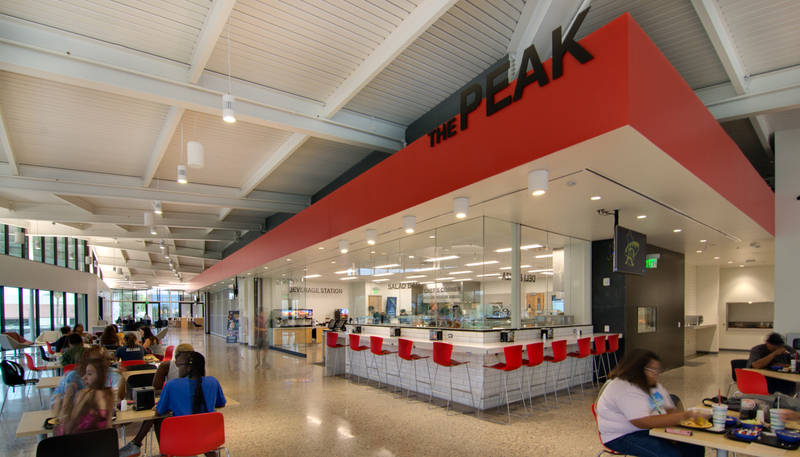 The Student Union houses a full-service kitchen and cafeteria, a bookstore, student lounge, meeting rooms and the campus public safety office. 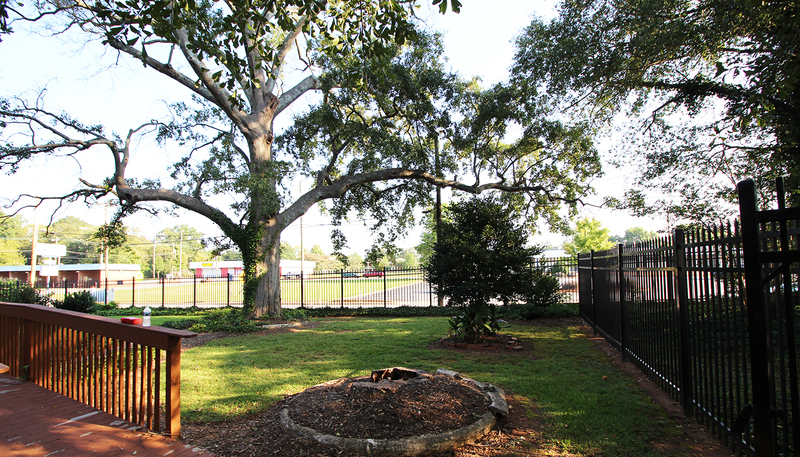 An 8,900-sq.-ft outdoor seating and landscape area provides space for students to relax between classes and includes AV infrastructure to convert into an outdoor amphitheater to host large events, such as graduation. Just north of the new Student Union, the new two-story, 32,250-sq.-ft. Science Building offers students and faculty a Maker Space/STEM classroom with 3D printers and robotics, teaching labs, wet and dry labs, prep room and faculty offices. “The efficient and functional learning space of the science building is designed to draw and engage students in a 21st Century educational atmosphere,” said Daniel Childers of Architekton. The building’s design offers nods to the surrounding desert with an outdoor garden and a water feature running through the building with roof drainage. 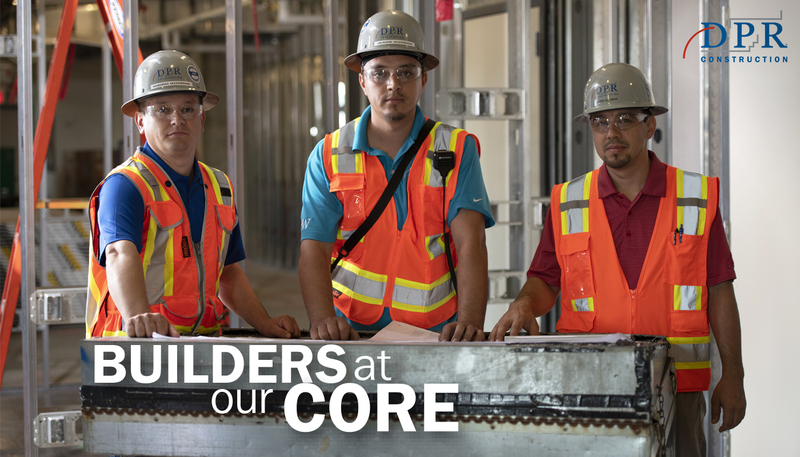 It was critical for DPR to deliver both buildings in time for the start of a new school year. 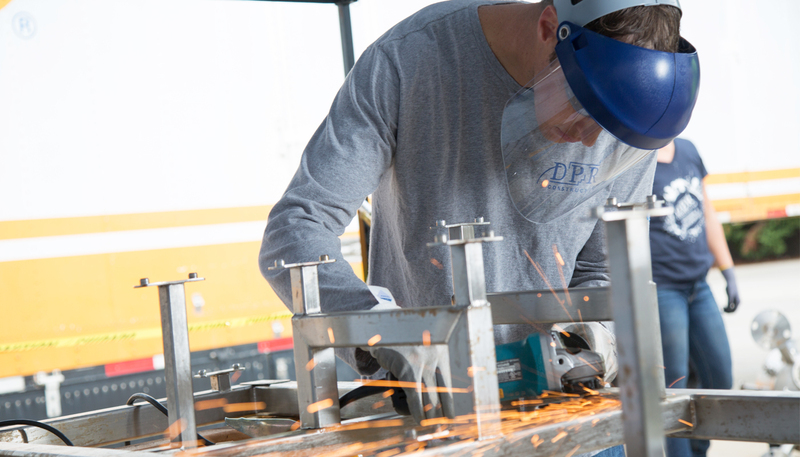 To help ensure the schedule was met, DPR used Digital Building Components, a Phoenix-based custom fabrication facility that uses robotic technology to precisely roll aluminum studs and build framing components. The CAC Science Building had all exterior panels fabricated at Digital Building Components and delivered sequentially for immediate installation at the project site, reducing the exterior skin installation time from four weeks down to a day and a half.